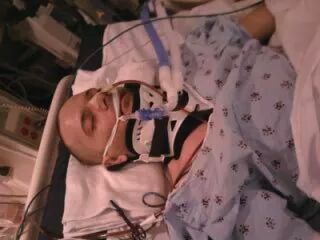 I survived a suicide attempt, spent years in rehab centers, jails, psych hospitals. Now I have worked as a staff, and at times as a supervisor at these type of facilities. However my friend, he did not. This is what suicide looks like. This is him after hanging himself, right before he died. February 25th 2010. The difference between us is nothing except our resources. He grew up in rough environment, by that I mean school, neighborhood, friends, and life experiences.